Everyone at Bogush Plumbing, Heating and Air Conditioning is dedicated to providing impeccable service to our valued customers. Our service will consistently match or exceed our customers' expectations in all phases of our service. 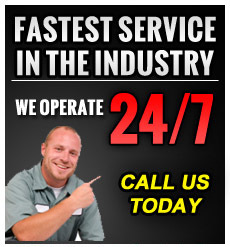 We will perform this through our team of highly trained and dedicated technicians.